소프트이즈VMWare Fusion 8.5 for Mac 기업용 라이선스/ VM웨어. 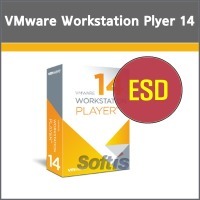 소프트이즈VMware Workstation 14 Player 상업용 ESD / VM웨어. 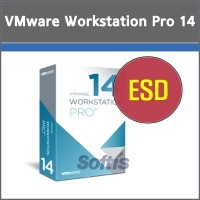 소프트이즈VMware Workstation 14 Pro 교육용 License / VM웨어. 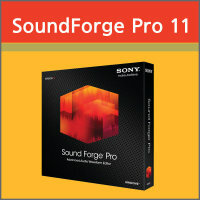 소프트이즈Sound Forge Pro 11 교육용 영문 ESD /사운드포지. 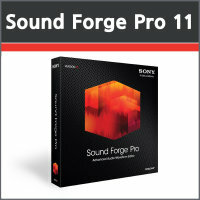 소프트이즈Sound Forge Pro 11 기업용 영문패키지 / 사운드포지. 브랜드명 상품명 VMware Workstation Pro 기업용 License / VM웨어 15. 브랜드명 마이크로소프트 상품명 MS SQL Server 2017 Standard 영문 FPP (10CAL). 브랜드명 상품명 Acronis True Image 2018 for PC Windows (1USER용). 전체3,665개 상품보기 현재 활성화된 탭입니다. 브랜드명 상품명 True Image 2018 (1PC용) 패키지 / 트루이미지 2018..
브랜드명 마이크로소프트 상품명 Windows Server 2016 Standard 한글 DSP (CAL미포함). 브랜드명 마이크로소프트 상품명 MS SQL Server 2016 Standard 영문 FPP (10CAL). 브랜드명 상품명 VMWare Fusion 8.5 Pro 기업용 라이선스/VM웨어 프로. 브랜드명 상품명 Arobas Music Guitar Pro 7.5 한글 기업용 라이선스. 브랜드명 이스트소프트 상품명 알집 10.0 기업용 라이선스 (영구/2개이상구매가능).